The smallest island of the Balearic Islands, Formentera, is considered one of the most popular summer locations. The island has a perfect blend of activities for summer, sea and trend lovers: gorgeous beaches of fine sand, Caribbean and crystal water, wildlife and proverbial nightlife. 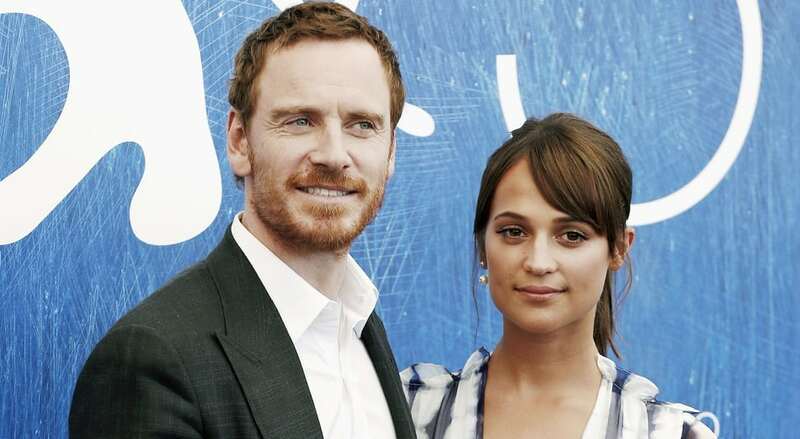 In summer 2017, Michael Fassbender and Alicia Vikander went on vacation to rest after a very busy year (he finished Snowman and she Tomb Raider).